ATS Diesel Valve Body DODGE - Dezod Motorsports Inc - Home of the automotive performance enthusiast since 2002. The control center of a transmission is the valve body. It controls transmission operation, torque converter control, shift feel and ultimately, transmission reliability. ATS used a pro-active approach to re-engineer Dodge valve bodies from the ground up. 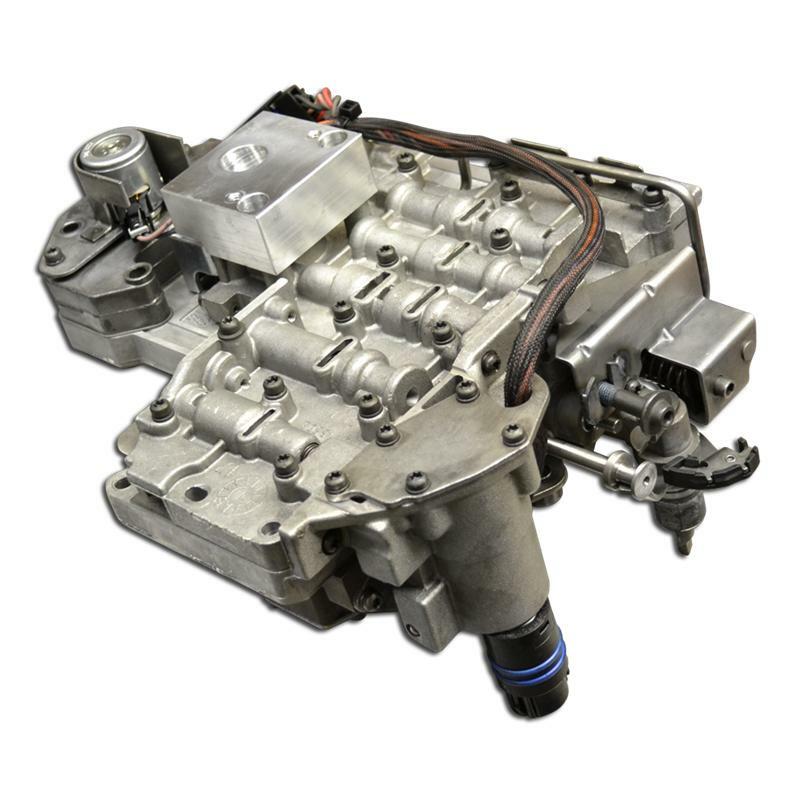 ATS Towing and Racing Valve Bodies feature a multitude of upgrades which can feature sleeved throttle valves, upgraded electronics and lock-up features. ATS valve bodies come with a 5 year / 500,000 mile warranty – standard.